Life is Better in the Sand! Brand New 19 court facility! Best sand in Iowa!! 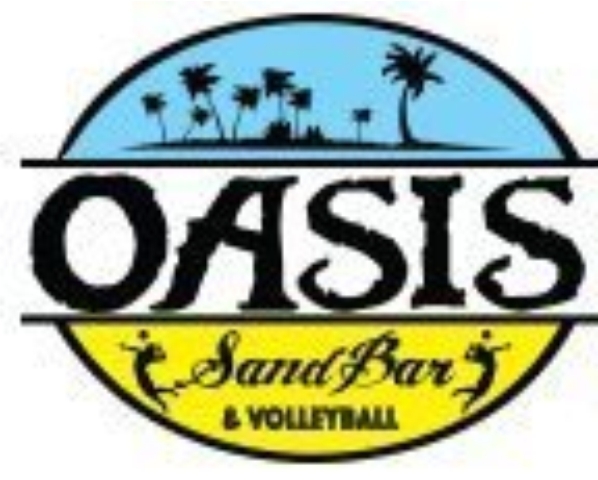 Oasis Junior Tournaments - AVP Event you need a AVP membership - You need to signup with a partner. Our tournamets are per age USAV division as only 8 teams will be accepted for each age level. 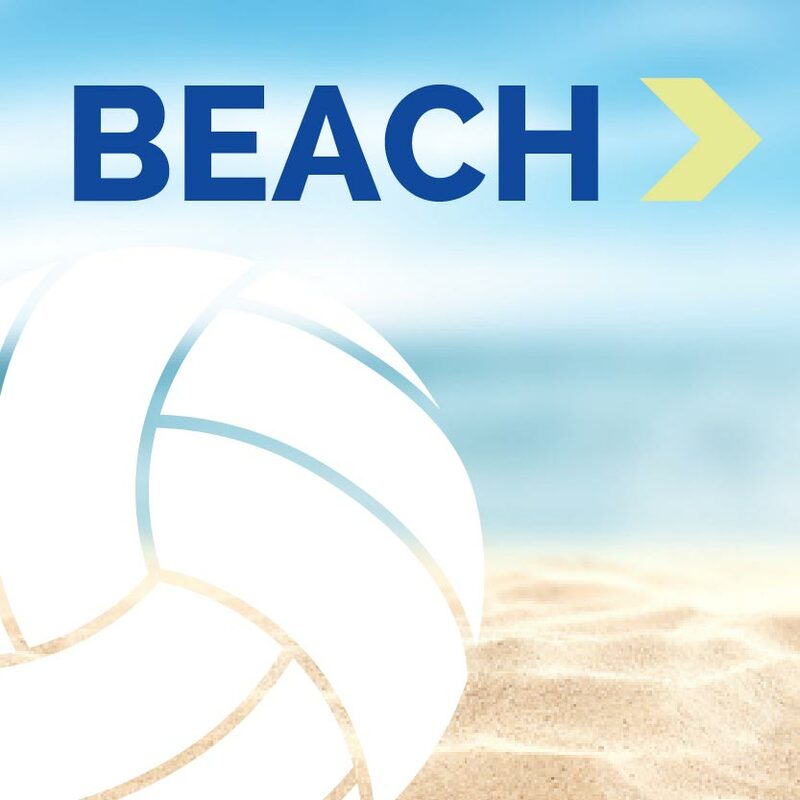 Competitions in USAV beach Divisions will be: GIRLS 11/12, 13u, 14u, 15u, 16u, 17/18u - BOYS are 13/14 combined, 15/16 combined and 17/18 combined. BID FOR THIS EVENT FOR 18u/17u, 16u and 14u Divisions to East Coast Championships in NJ. https://avpamerica.com/VA_2019-East-Coast-Championships. Winners then qualifiy for AVP Nationals. 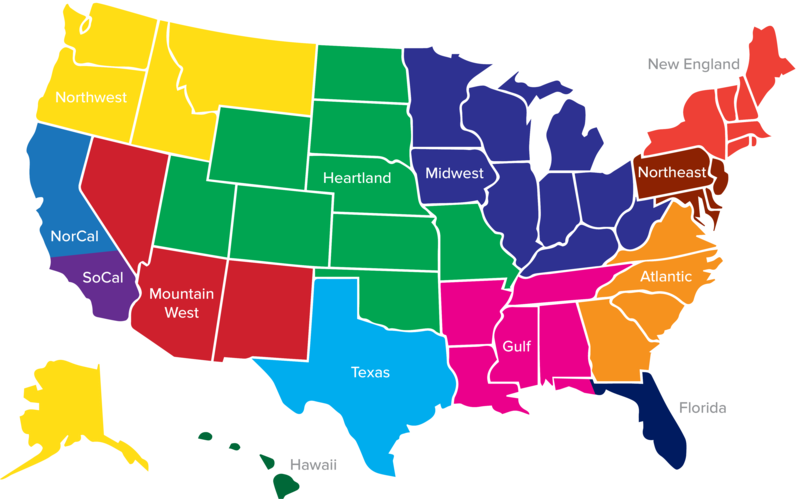 Divisions can be combined based on registration numbers. NO REFUNDS. Weather will decide event start time. Date is subject to change if weather postpones event. Team Check-in 7:15 AM. Tournament start time 8:00 am. Pool play and bracket play.